Home › Uncategorized › We want to hear what God is doing in your life. 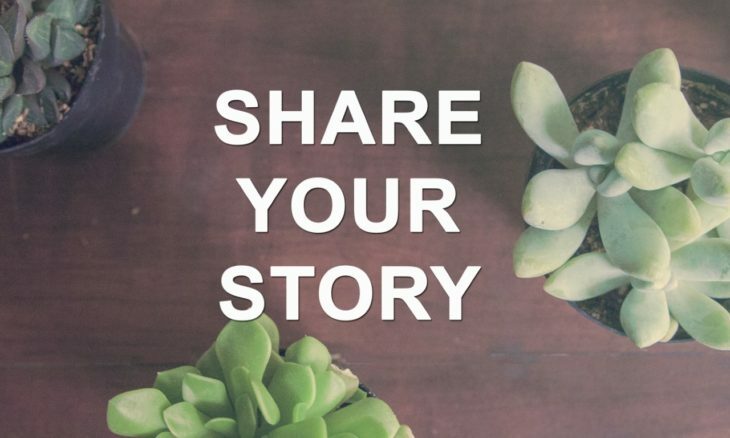 Please share your story with us. We want to know your testimony of your healing, your financial breakthrough, God moving in your family or anything else great that God is doing please share it with us below.